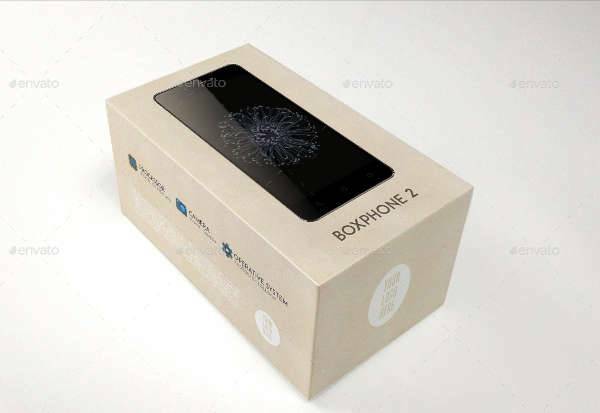 This mockup design comes in four psd files and is suitable for square shaped small boxes. You can find it in a 4000 × 2667 px resolution of top quality. 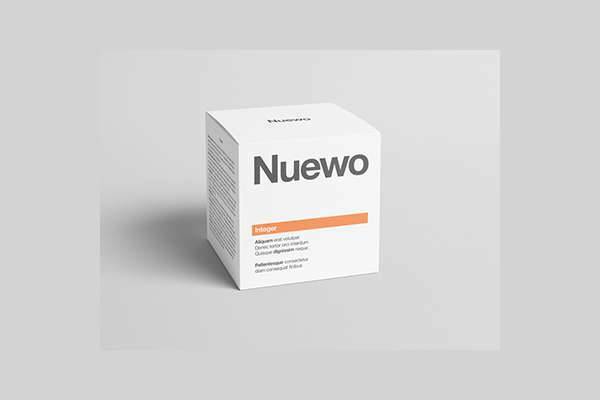 This design is available in psd format giving you the opportunity to showcase your work with a fully resizable mockup. 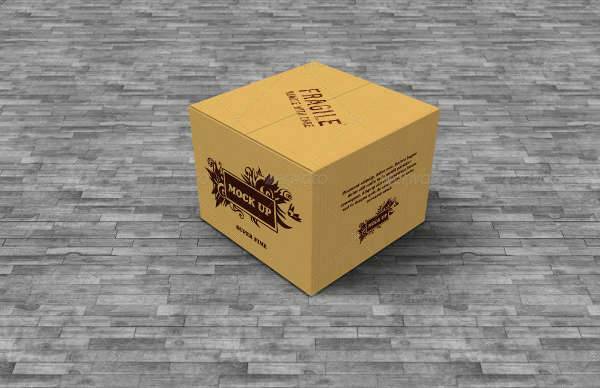 It’s suitable for gift box mockups or cosmetic product packaging. Utilizing the smart object feature you can use this mockup design for your work. It’s available in two psd files that have layered layout for easy editing and great resolution. 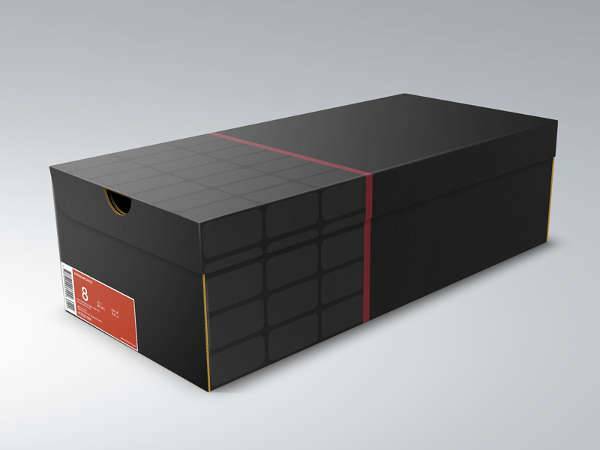 This gift cardboard mockup is ideal for promotional purposes giving you a stylish design to use. It is available in a red and grey design that will cover your needs. 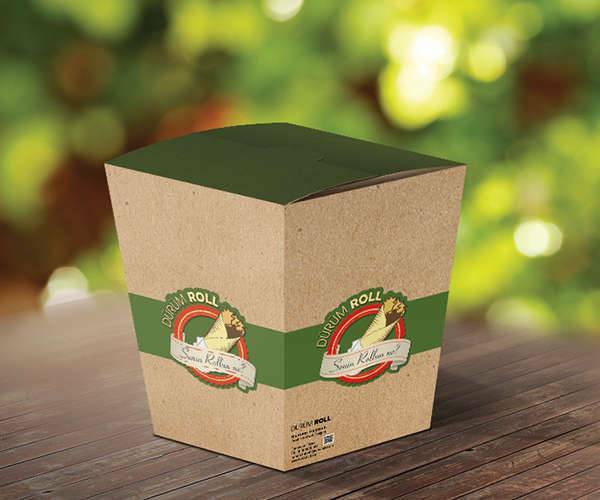 This food box mockup has a stylish design that looks ideal for presentations in digital and printed forms. You can choose an editable mockup to help you customize the design. 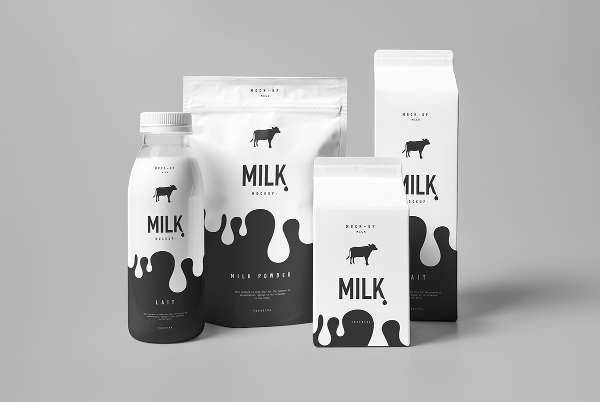 With this cardboard mockup you get six different designs that you can use in various projects. 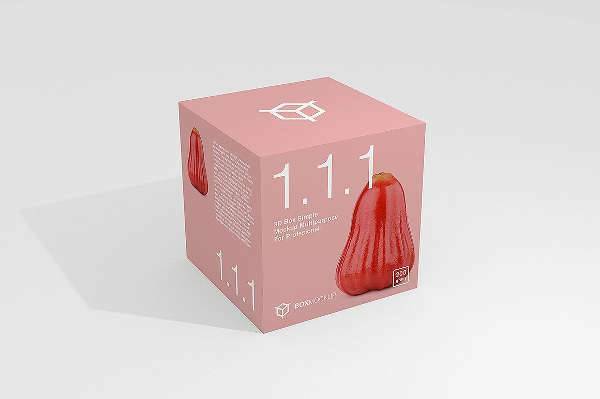 They are available in layered psd formats and with smart object built for easier editing. If you want to add variety then you can choose this design. It offers three different angles while it comes in a psd format with editable quality for easier editing. 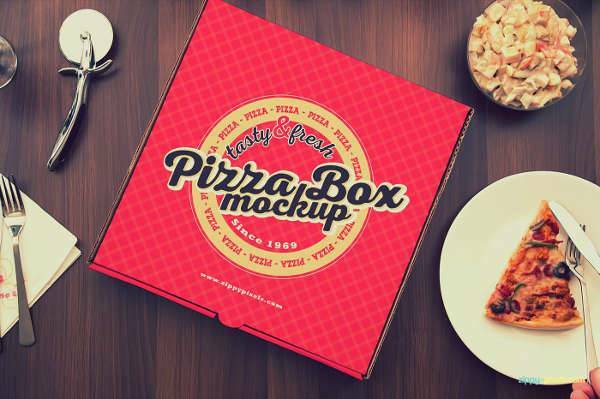 With fifteen different mockups you can find this pizza box to be a great option for marketing reasons. 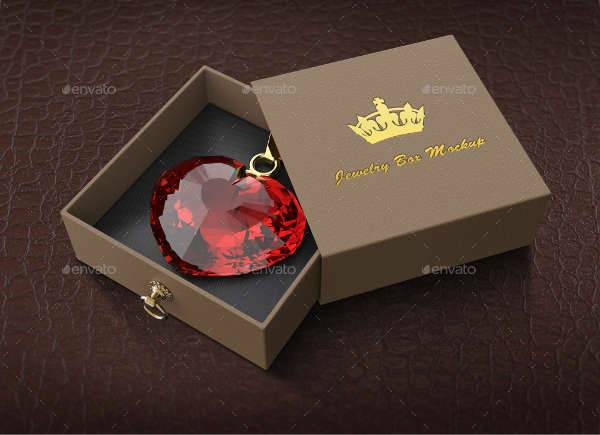 It is available in psd format files to choose for your needs. 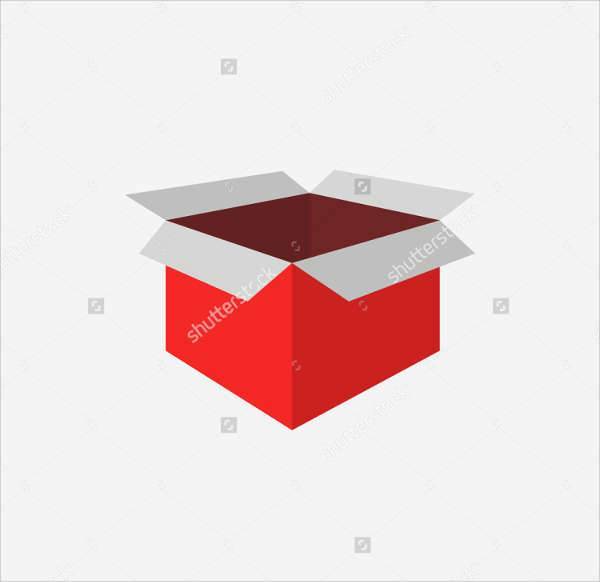 Small Box Mockups will give you the opportunity to present your creations with an effective and creative way. They are ready made designs that you can easily use in order to use for demonstrations, presentations and marketing purposes. In any case we hope that we managed to help inspire you.